Mina is a location situated some 5 kilometres to the east of the Islamic holy city of Mecca (Makkah) in Saudi Arabia. It stands on the road from Mecca’s city centre to the Hill of Arafat. 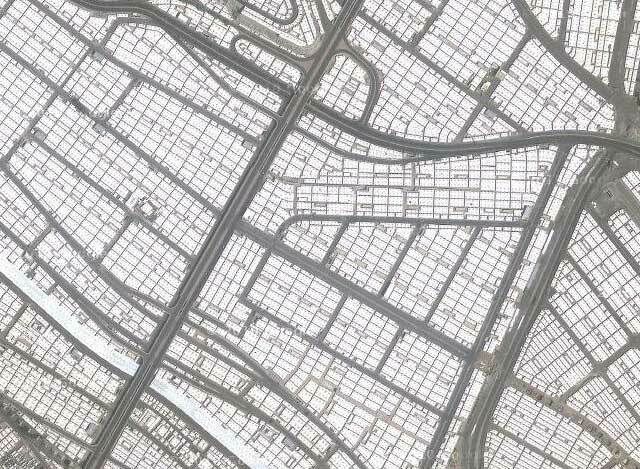 Mina is best known for the role it plays during the annual Hajj pilgrimage, when its tent cities provide temporary accommodation to millions of visiting pilgrims. 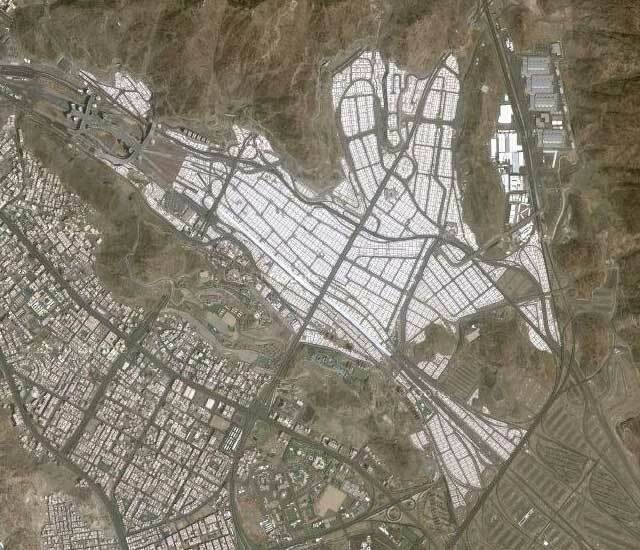 In the valley of Mina is the Jamarat Bridge, the location of the Stoning of the Devil ritual, performed between sunrise and sunset on the last day of the Hajj. Mina is where Pilgrims would go to stone where the devil was as this is where it is said that Ibrahim stoned the devil that came between him and the command that Allah set him. Most pilgrims at Hajj walk around the Ka’aba 7 times, then visit the Well of Zamzam. Usually they spend their first night in the Valley of Mina. This ritual occurs on the eighth to twelfth day of hajj. At mina men and women aren’t allowed to sleep together. Someone primarily create really content articles I would state. Here is the very first time My partner and i been to your blog website and so a lot? I actually shocked while using investigation you have made to create this kind of publish remarkable. Amazing career!